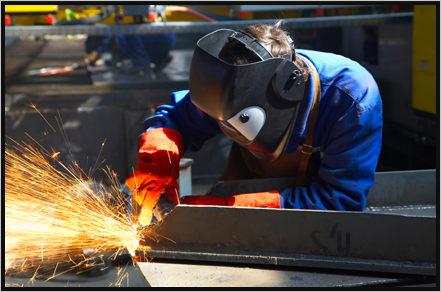 If you’re a manufacturing company in need of the services of one company that can take care all your fabrication, material handling and industrial contracting needs, look no further. Here at Superior Industrial Services, we’ve got the right crew to make it happen for you. We have worked hard to find the perfect mix of experienced professionals and knowledgeable go-getters. Our sales reps go out into the field to meet our customers, determine their needs, and then report back to us. We then fabricate custom solutions for your needs, in-house, and deliver the goods on time every time. Copyright © 2012 Superior Industrial Services, LLC. All rights reserved.